2: Size: according to customers' drawings or photos. 3: Design: All of the design, color & size can be changed as per customers' required! 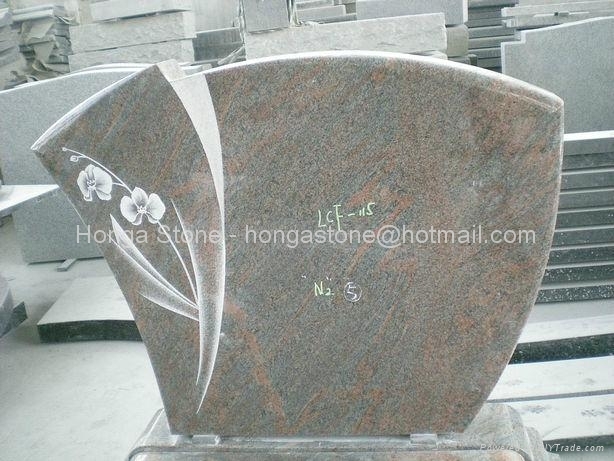 4: Unit Price: Please feel free to contact us for competitive price. 5: Hot Materials: G603, G635, G664, China Impala, Shanxi Black, China Multicolor, Bahama Blue, Paradiso, Multicolor Red, Butterfly Blue, Nero Belfast, Blue Pearl, Aurola etc. 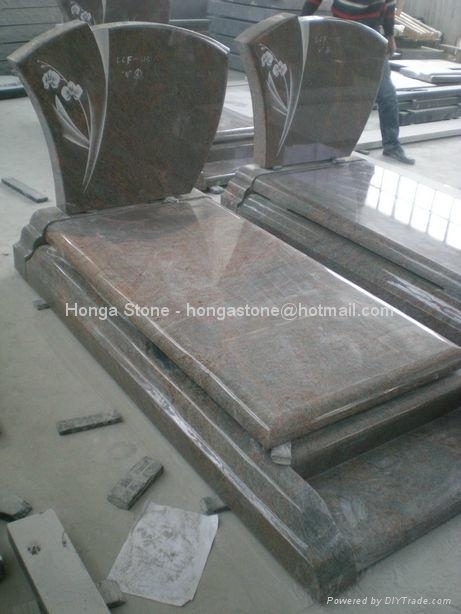 Hui'an Honga Stone Factory is one of the experienced factories specializing in producing various granite products. 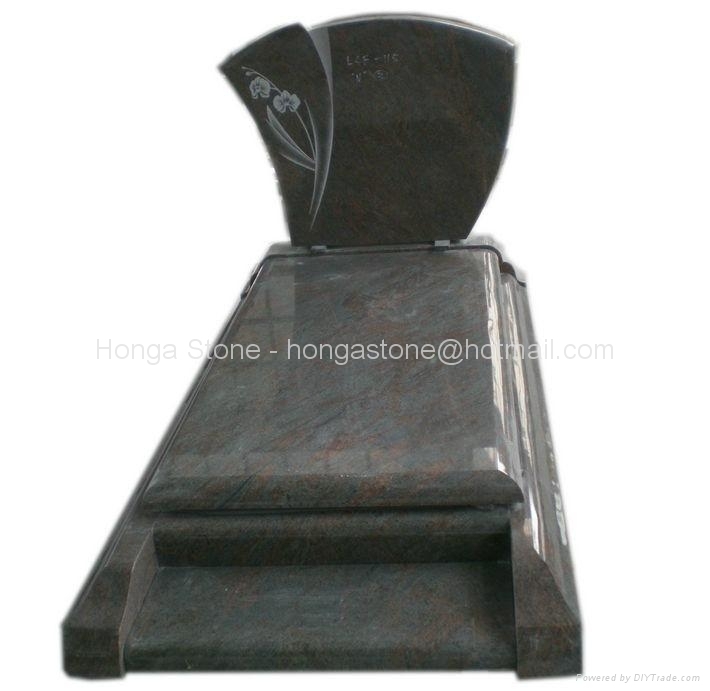 Such granite monument, granite tombstone, granite countertop, granite fireplace and granite table etc. Sincerely hope to heard from you and serve for you!